IP-Control-API (use a third-party program to build an interface for switching/operating the Digital Matrix switches over network) Allows programmers to implement external access to a supported G&D devices over a IP network. 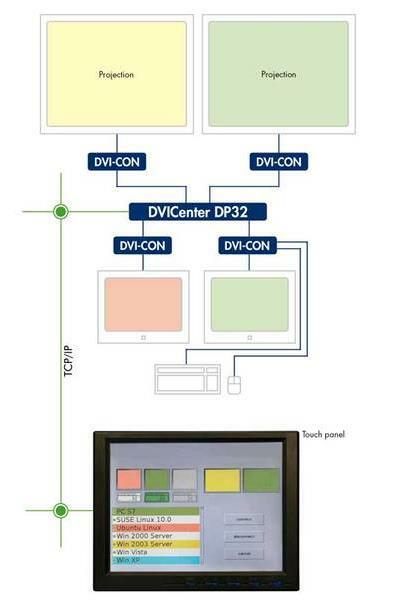 D = digital matrix (ControlCenter-Digital or ControlCenter-Compact). 160 ports.